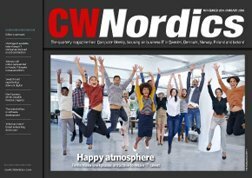 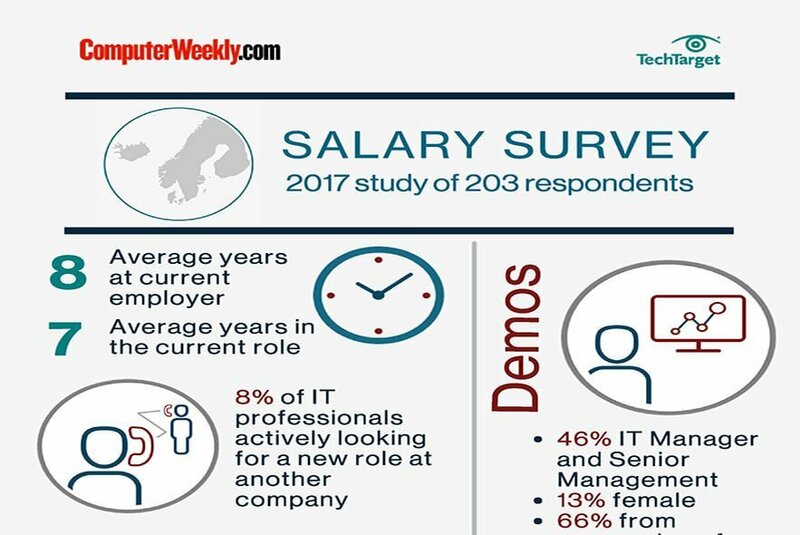 Most Nordic IT professionals are not looking for a new job, preferring progression with their current employer, according to this infographic created from a Computer Weekly survey. 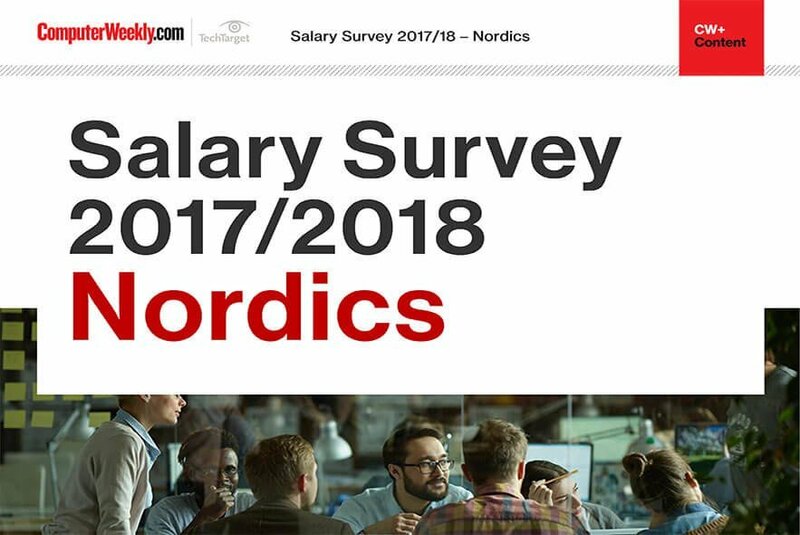 The global salary survey revealed that only 7.6% of Nordic IT professionals are actively looking for a new job. 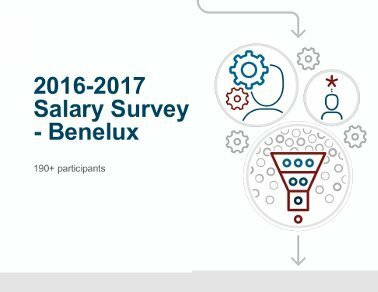 This compares with 15% in the UK, about 25% in the Middle East, and 10.4% in the Benelux countries.